Ecosystem Ponds Are The Only Way To Go ! 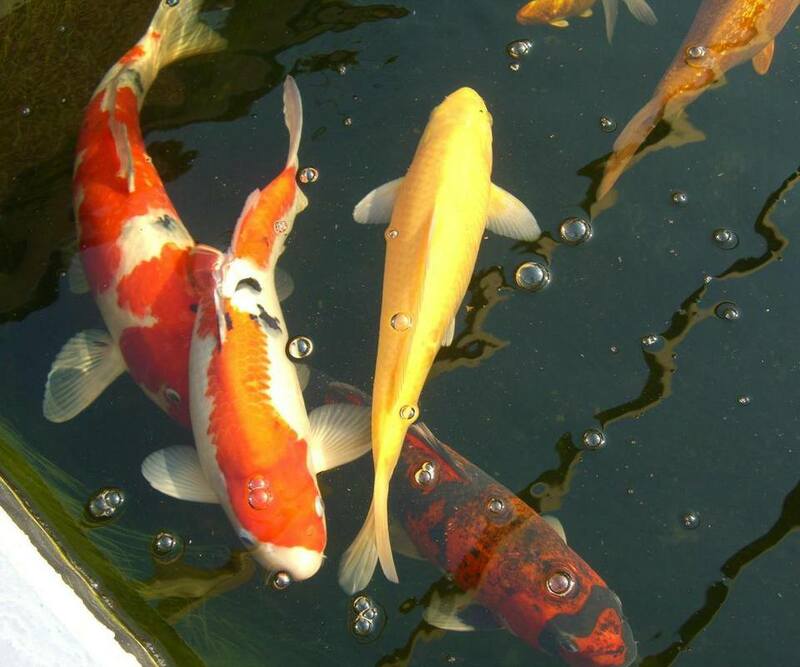 At Across the Pond Aquascapes, we take great pride in the breadth and diversity of the many ecosystem ponds we’ve designed and installed throughout the Bucks and Montgomery County region. Our pond designs are always built around a completely natural ecosystem, which helps to keep both maintenance and costs low. And while your pond will be installed with a focus on respecting the moods of Mother Nature, it can also be uniquely designed to reflect your own personal style. Other Decorative Features and Fixtures (as desired) Click here to learn more about the Aquascape Fountainscapes we provide. Ponds are ecosystems, in that they play host to a total interrelationship of all organisms in the environment– birds, fish, frogs, plants, and many other varieties of microscopic organisms.